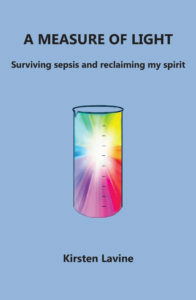 Welcome to the site, which deals with a book I wrote about my experience of contracting and surviving sepsis. Since then, I have become committed to delivering talks to different groups to raise awareness about sepsis and the challenges of healing and reclaiming one’s life again. In July 2015, I entered hospital to undergo a diagnostic hysteroscopy. Instead of recovering normally from the routine day surgery, she developed severe sepsis and nearly died. This heartfelt account, written with tenderness, insight and even moments of humour, detailing her resolute journey on the road back to wellness. A Measure of Light is in part a call to raise awareness about the life-threatening potential of sepsis, while championing the importance of taking charge of one’s recovery and following the path of healing that is right for you. It is intended both to educate and to provide support for others who have had similar experiences, and to inspire people to live life to their fullest potential. A Measure of Light has been endorsed by the UK Sepsis Trust and the Global Sepsis Alliance, and featured on theirs and other health-based websites. 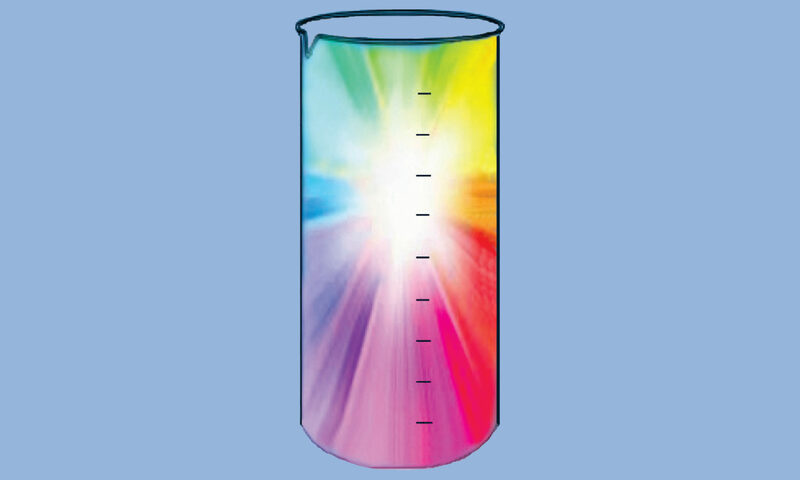 A Measure of Light was launched on World Sepsis Day on 13 September at the Royal United Hospitals, Bath, UK, and is available to buy directly from the website (through Paypal) and on Amazon.co.uk for a discounted rate of £4.99. Kirsten has also been delivering a number of presentations to different groups. To buy a book, request a talk or for any other information or queries, please contact Kirsten. Kirsten Lavine is a Canadian, UK-based writer, teacher and oral historian. 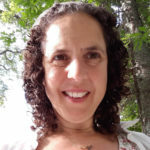 She has written or worked on various oral history publications, including: Bear in Mind: Stories of the Troubles, Yarn Spinning, Twin Spire Life, From Baltic Sea to Baltic Wharf and Hineni: Life Portraits from a Jewish Community. This is her first true-life account of her own experiences. 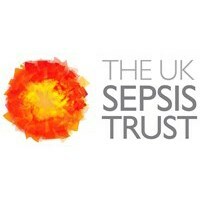 She now volunteers for the UK Sepsis Trust as a speaker and educator.